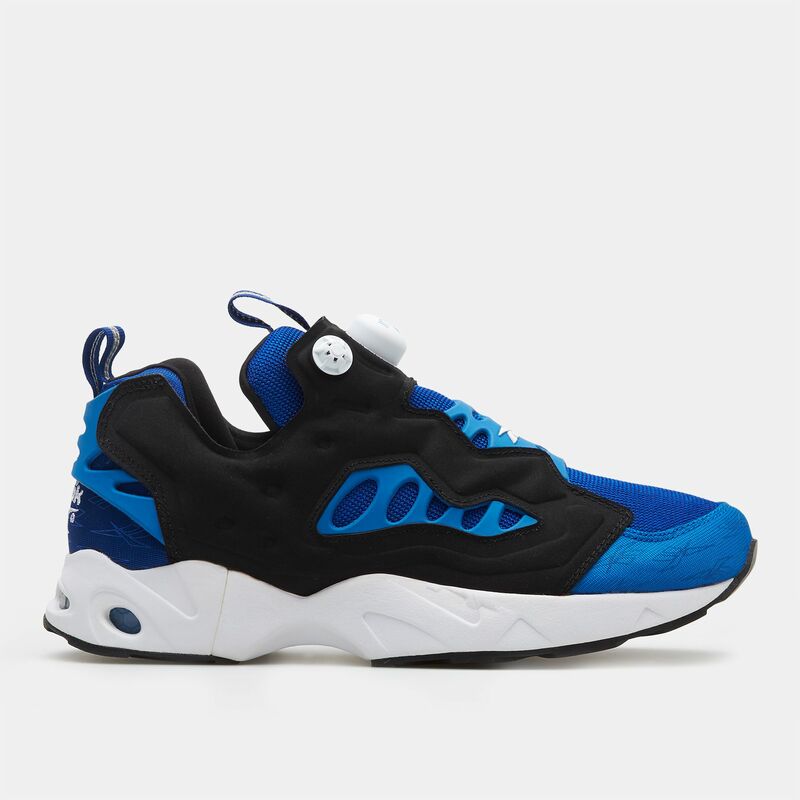 With its modern design, the Reebok Instapump Fury Road Shoes have old school style points and comfort combined. 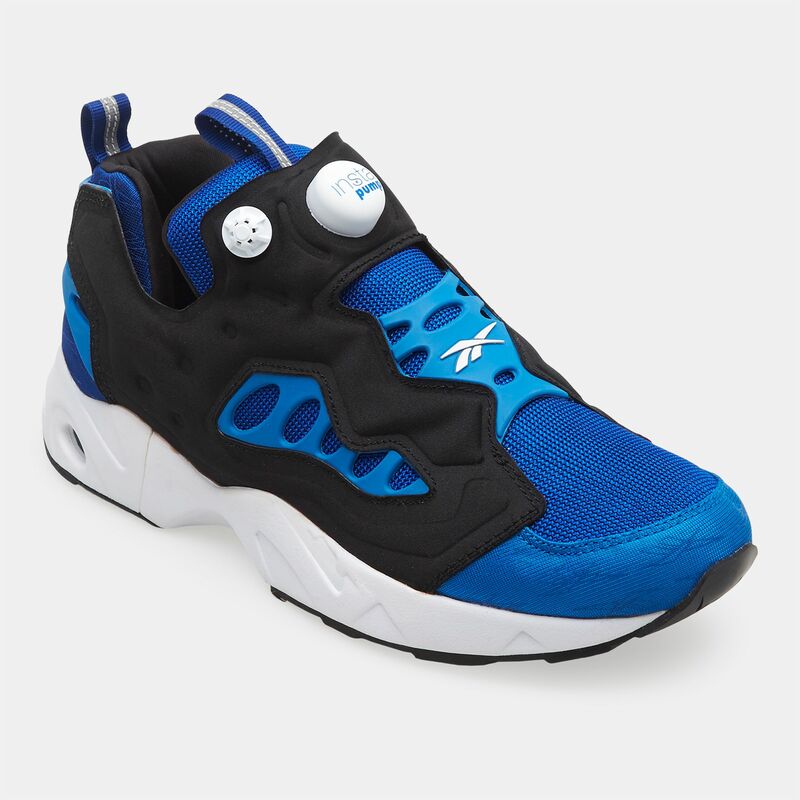 It has Pump custom fit technologies that give a snug feel along with an iconic look. 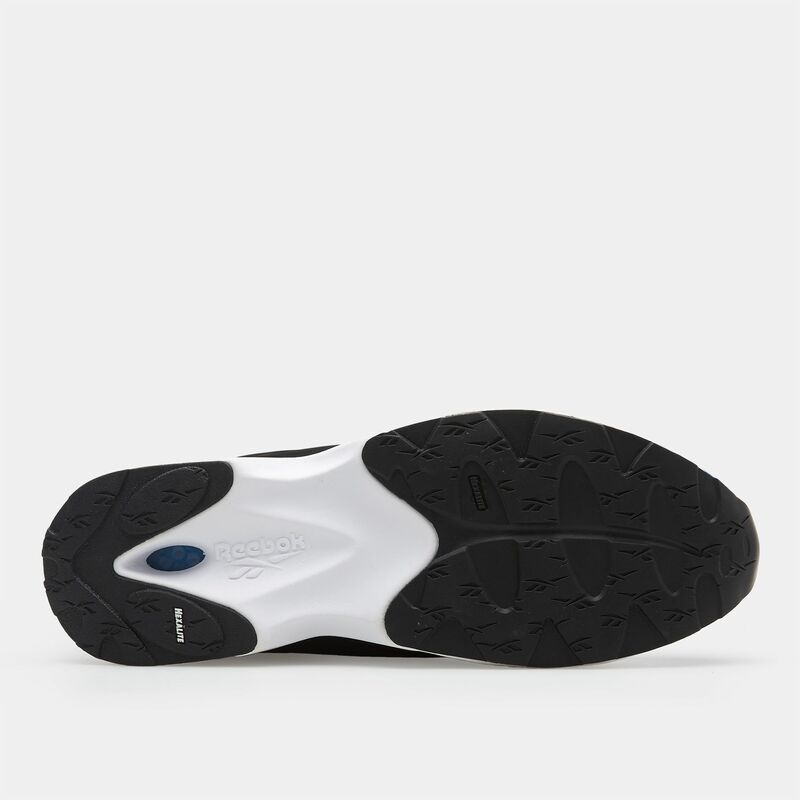 The blown rubber forefoot provides great traction, durability and comfort. 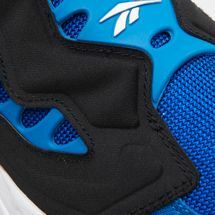 Hexalite honeycomb-shaped cushioning enhances shock absorption.